Live, local programming is quickly becoming a battleground for streaming television services, and it looks like DIRECTV NOW has filled an important gap in their offerings. The company announced today that they had signed a deal with CBS to bring the local CBS affiliate live to certain markets, plus several other networks like The CW, CBS Sports, Pop, and Showtime. And while it’s only a handful of channels being added to the lineup, this is big news for DIRECTV NOW. CBS said that every network included in the deal would allow for live streaming with a good portion of content available on demand for later viewing. In the beginning, live local affiliates will be available from stations owned and operated by CBS. Other affiliates will have the chance to participate going forward, something many of them will likely do. The addition of CBS means that DIRECTV NOW has all of the “big four” networks – CBS, NBC, ABC and FOX – available live in over 100 cities, including the seven largest markets of New York, LA, Chicago, Dallas/Fort Worth, Philly, San Francisco and Washington D.C. This helps DIRECTV NOW keep up with other services, including Hulu, YouTube, and fuboTV, who have also signed deals with CBS recently. And that’s all on top of CBS’ offering of their own, CBS All Access (which just added the 24 hours CBS live news station. That leaves Sling as one of the only major streaming players without a CBS agreement. For DIRECTV NOW, which currently stands at about 500,000 subscribers, this is a move that had to happen. As people leave cable, one of the biggest things they report missing is their local network affiliates. So local stations have moved beyond a luxury in the streaming television market to something a service absolutely needs to have if they want to stay competitive with everyone else. 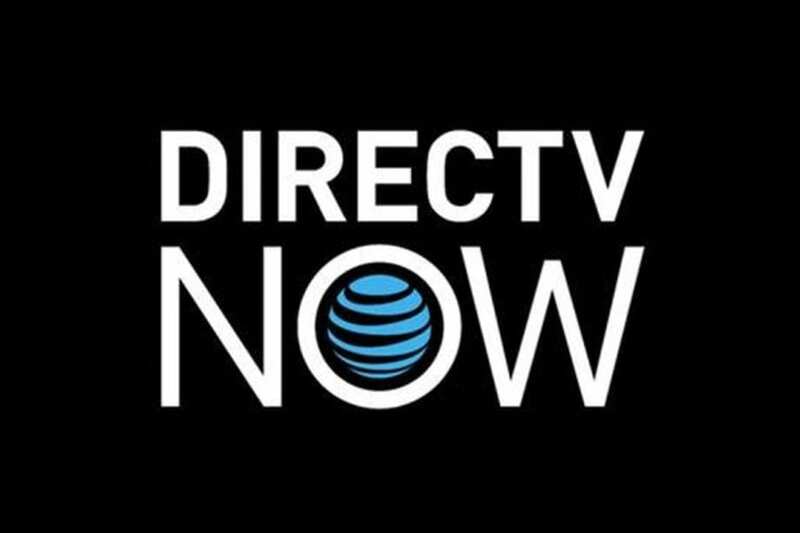 Subscribers to DIRECTV NOW should see their new channels available soon, hopefully in time for football season so fans will have another way to watch NFL online.